What’s at stake for Erdogan in the Khashoggi affair? The killing of the journalist Jamal Khashoggi at the Saudi consulate in Istanbul could not have come at a worse time for Turkish President Recep Tayyip Erdogan. Economic troubles have forced him to mute his anti-Western rhetoric: the country faces a currency crisis, double-digit inflation, and an enormous current account deficit. Erdogan has to fix Turkey’s badly damaged relationships with Europe and Washington, even while managing a fragile partnership with Russia in Syria. The prospect of a crisis with Saudi Arabia, which is a major investor in Turkey and with whose regime he has studiously tried to remain cordial, must have initially overwhelmed Turkey’s strongman. If anyone can turn a burden this size into an opportunity, it is Erdogan. In fact, the Khashoggi crisis has proved an unexpected opportunity for Turkey. 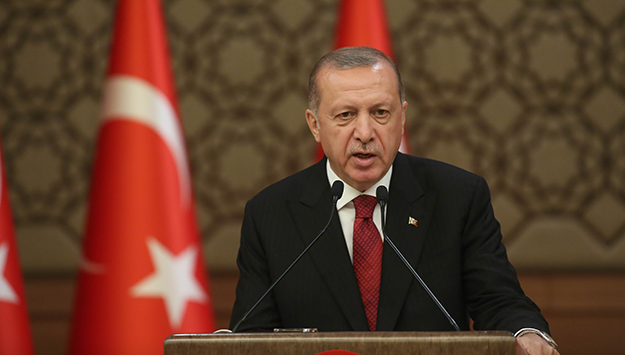 At a time when its reputation has been tarnished by the jailing of journalists and the violation of other human rights, Erdogan has won praise for highlighting Khashoggi’s plight. And by leaking evidence of Saudi official complicity, including by Crown Prince Mohammed bin Salman (known by his initials, MbS), he has dealt a major blow to Turkey’s historic rival and driven a wedge between Washington and Riyadh. But Erdogan is playing a difficult, and dangerous, game. He may be able to get even more out of Saudi Arabia and the United States if he can convince them he has incriminating evidence. If he does not, he could lose it all.